Caitlin Cadeau started working at Westboro Academy in 2009 and is now the Athletic Director and Health and Physical Education teacher. She earned her Bachelor of Arts Honours degree from Carleton University, followed by a Bachelor of Education degree from the University of Ottawa. Since then, Ms. Caitlin has also obtained a Primary and Junior Physical Education certification. Ms. Caitlin's passion for sports and recreation started from a young age, playing competitive sports such as hockey, soccer, and softball, while indulging in various recreational sports such as snowboarding, kayaking, and water skiing. She continued her competitive career, playing for fours years on the Women's Varsity Hockey team at Carleton University. 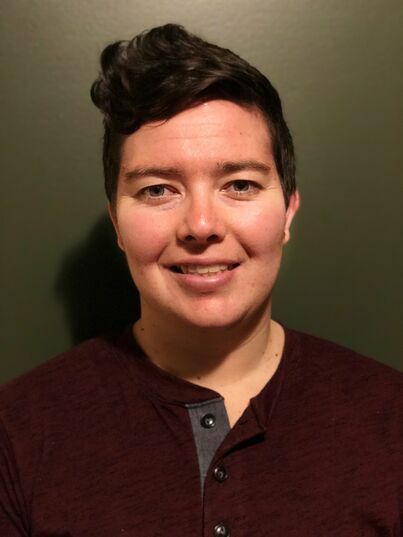 She has enjoyed many years of instructing various sports and recreational activities, including several years volunteering with Ottawa Girls Hockey Fest. Ms. Caitlin is passionate about health and fitness and she wants to instill the importance of physical activity in her students, while inspiring them to discover their own sport passions. When not in a gym, hockey rink, or on a field, Ms. Caitlin enjoys travelling and learning about different parts of the world, as well as hiking with her dog.